Free and open to all interested parties. No RSVP needed. We will enjoy the food and hospitality at Green’s Sausage House including their all-new paved and striped parking area. So, just where is “Tsobcheekfeela”? If you drive from Airville to Red Ranger you’ll pass right through downtown. OK, OK… Its east of Seaton and northwest of Cyclone. If you are in Yarrelton drive to Temple then back-up ten miles. I give up. We will start parking Volvos old and new about 8am and start breaking up before 5pm. Come as you are whenever you get there. Our itinerary is whatever you decide. Bring chairs, tables, canopies, trophies, etc. Have some cool Volvo stories ready to share and be prepared to fill your classic Volvo with a bunch of city kids for a ride in the country. If you want SU carbs adjusted or B18/20 valves set bring tools. Yes, that stash of free PV parts will be on-hand. Bring your pickup. Note: This meet was originally scheduled for Spring 2018 in Little River-Academy. It never did rain. I'll drive down for that. Sounds fun. If you plan to drive I-35 better depart tomorrow. Sooooo is your clutch slave cylinder going to leak this time or are we good to go with out issues? It was the master cylinder. Hopefully the new Tilton will do better than the 40 year old NOS one. Make sure the tow is on a flatbed and the trans and handbrake are relaxed. Last Call – let us roll! Details, maps and updates at vcoa dot org (Events Forum). Perfect weather and tons FREE Volvo parts. Be sure to take a quick look at the VCOA Events Forum (no logon needed) for directions to the free Volvo parts stash and the latest info on Volvo cars for sale at the Zabcikville Get-together. Note – the thread has more than one page. Look for that small square with page numbers for more drivel from some nut named “George”. 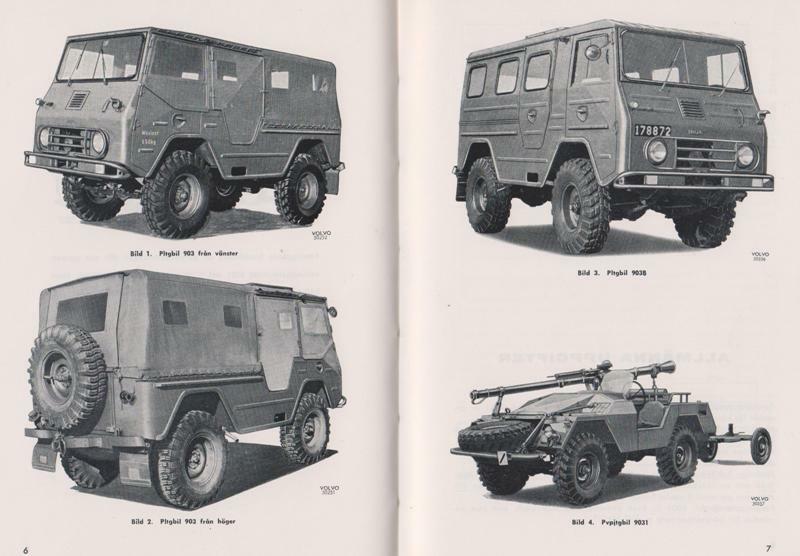 PS: Can you ID that Volvo Army vehicle? Last edited by hiperfauto; 10-29-2018 at 12:14 AM.. Damn, I wanted to go so bad. Whiteblock crew was out in force, boo! Volvo Lovers Get-together in Zabcikville, Texas, Oct 27, 2018, write-up and pictures from another great Texas Volvo Meet! Many of the locals wobbling out of Green’s Sausage House after their late breakfast/early lunch staggered out into the warm Texas sunshine and visited with the Volvo crowd. Cameras were clicking while one not-so-young lady sat in the driver’s seat of Dr. Daniel’s 58/59 445 grinning unto a ‘possum. Those with any of these and other Volvo pics please share with all your fellow Volvo Aficionados. 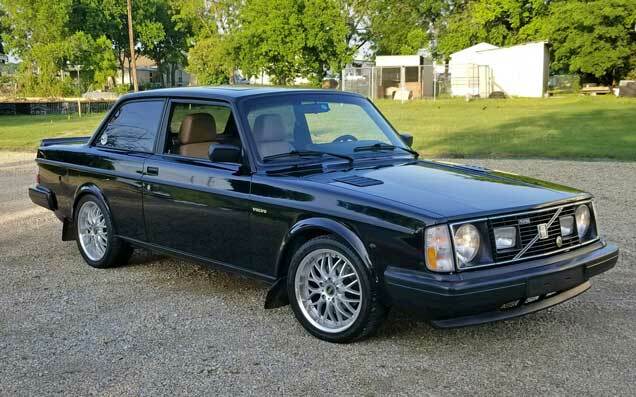 PS: The Texas Chapter of the Volvo Club of America has some $2,000 in the bank but needs one or more enterprising Volvo persons (any gender) to step forward and reorganize the Chapter to include a redo of the original ancient charter which has the founders’ names many of which have crossed the Great Divide over the years. Once the charter has been renewed (and signed by those “enterprising” persons) we can go about spending some of that money and organizing some really big future meets in this Great State of Texas!